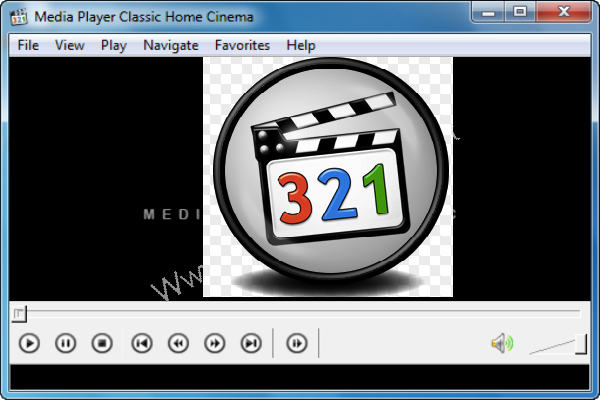 A bunch of basic Software required after new Windows installation or could be important for you anytime. 7. Microsoft Office i.e Office 2007, Office 2010, Office 2013. 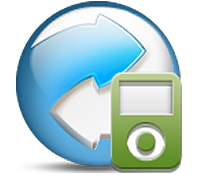 Note: For all files below you must have to download any of below archive tool first. Because almost all of them are in rar format and will open in WinRar or any other archive software. 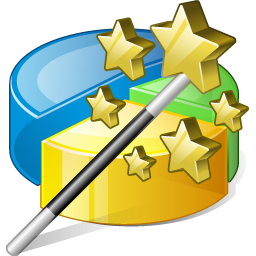 WinRAR is a lightweight, flexible, and easy-to-use archiving utility that can unpack most archive formats, as well as compress to both RAR and ZIP. 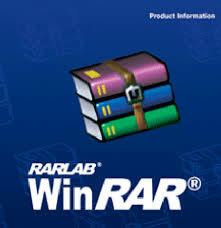 Free to try, WinRAR is a top dog in the compression category. 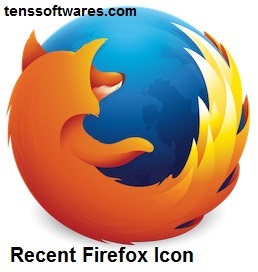 Firefox is top Mozilla's award-winning Web browser. ESET Nod32 Antivirus with keys till 2017 free download. 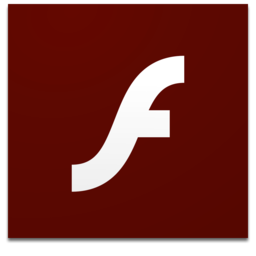 It's the best Antivirus we tested and used among others. Avast most famous antivirus of all time and also one of the best as most used. 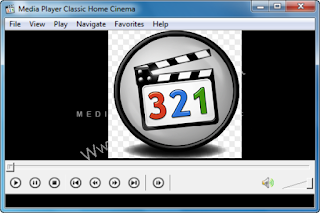 Download from here with one year key. 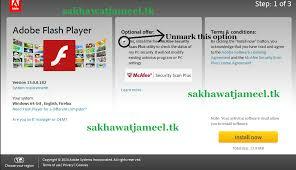 360 Total security is best among all free as it has many optimization tools. Before Downloading Unmark the option of additional Antivirus i.e McAfee Antivirus that slows down your Computer. 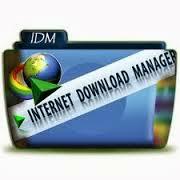 Download Latest Version of Plugin for Chrome, Firefox or Opera. It is one of best dictionary due to its features. Here given link is of Lingoes English to Urdu but if you want to download the dictionary in other languages. They are also available in Lingoes too. 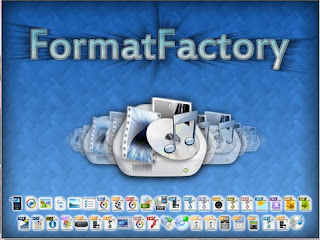 Format factory is universal converter to convert files of any format you want. 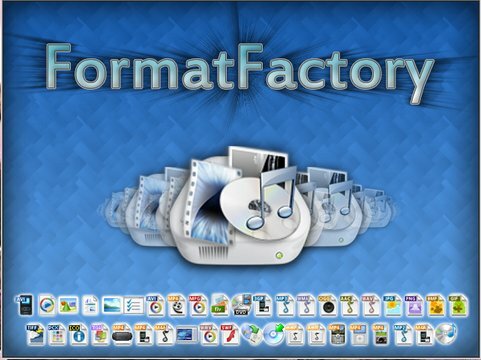 Video, image, audio, documents or any other file supported by format factory could be converted. Welcome! Keep visiting and Sharing!